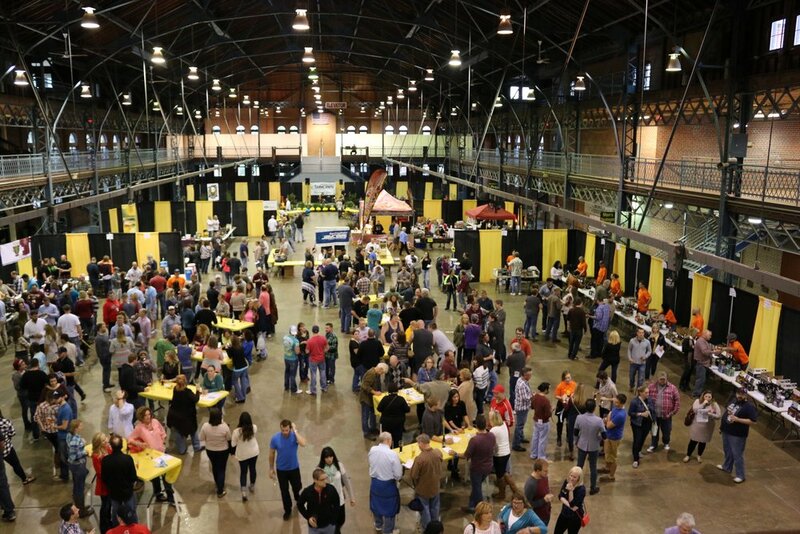 The 3rd annual Springfield Jaycees Beerfest presented by LRS Web Solutions is happening on October 15th at the Expo Building at the Illinois State Fairgrounds. This event funds the charitable work of the Springfield Jaycees. Chris Long, Springfield Jaycees Beerfest chairman says, “this year is shaping up to be a fantastic event for “beer nerds” and the general public. We’re focusing on having a larger variety of beers, ciders, meads, and specialty brews available. Some will be in limited supply so I suggest people arrive early to ensure their top choices are available. 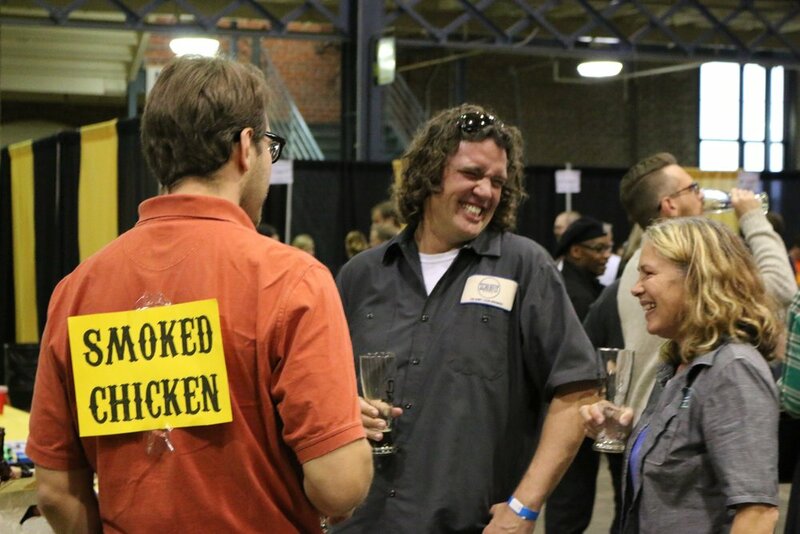 The Springfield Jaycees Beerfest committee’s main criteria in picking breweries are simple. Is it local? Is it from Illinois? Is it regional? Is it good? “Ideally we want every brewery in Central Illinois to be represented. As this event grows we want to attract more brewers from around the region,” said Chris. Springfield Jaycees president Reier Vincent said, “This event is designed to be a long-term attraction for Springfield Illinois. 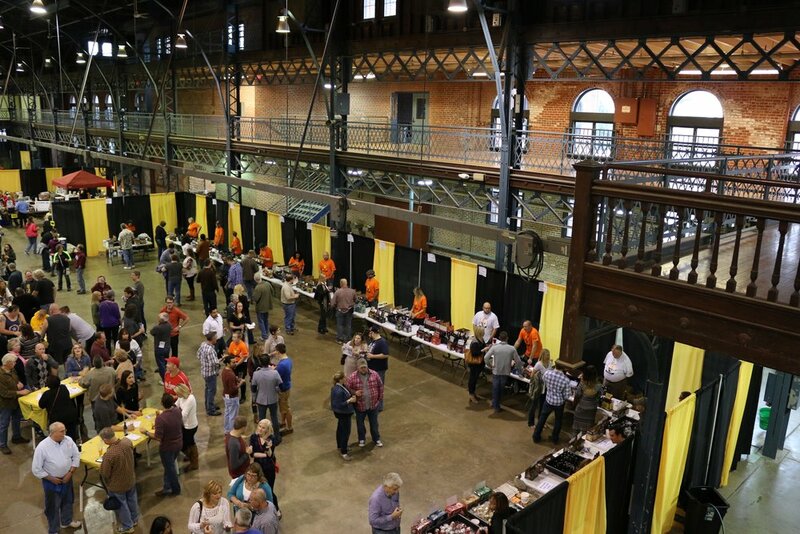 Beerfests in other cities in the region bring in thousands of beer lovers for two-to-three days. We’re keeping ours limited to one day until we can truly create the premier beer festival in Illinois. The event has doubled in size this year to cover the entire first floor of the Illinois State Fair Expo building. “It’s such a great space and we have had numerous comments from brewers that they loved the link between agriculture and the building. Using the Expo building gives us the opportunity to grow for years to come and provide a comfortable atmosphere for beer lovers to sample their favorites. Unlike other beer festivals, our event is entirely indoors and we have a more relaxed atmosphere,” said Reier. 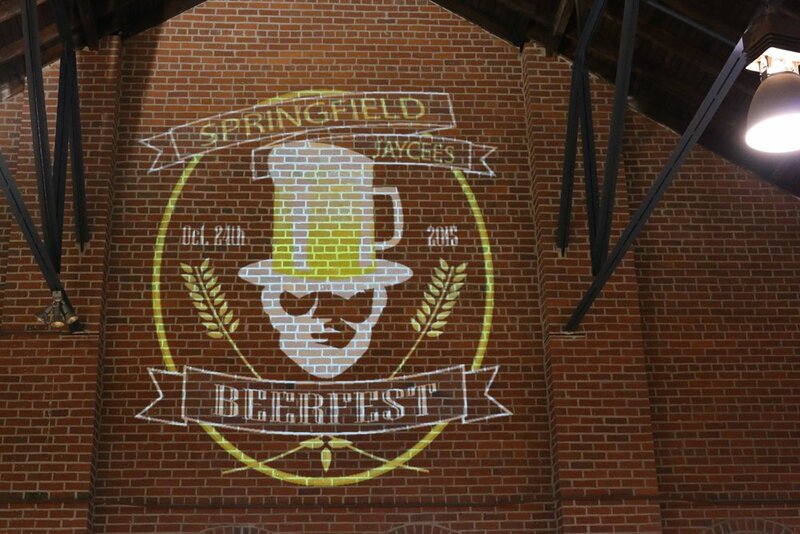 The Springfield Jaycees Beerfest takes place on Saturday, October 15 between 2pm and 8pm. Tickets are available to purchase online now, or at the door. Each ticket provides entry, a 16oz souvenir glass with the Springfield Jaycees Beerfest logo and seven sample tickets. Additional sample tickets are available for purchase. The event is limited to those 21 and older. Designated driver tickets are also available online and at the door. Please drink responsibly.